Finding the perfect gift for the loved ones in your life can always be a bit challenging. 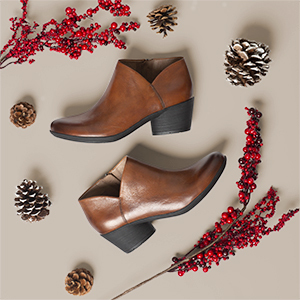 To make your life just a tad easier this holiday season, we’ve created a curated list of some of our fan-favorite styles & accessories in our 2018 Holiday Gift Guide. 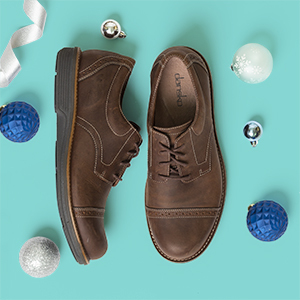 Whether you’re shopping for a nurse who works tirelessly, a chef on his feet all day, or someone who simply appreciates comfortable and stylish footwear, you’ll find just the right gift to brighten up the day for someone special!